This site is often contacted with family history enquiries from genealogists tracing their Forest Gate roots. We always try to assist, and where enquirers can provide a little bit of local background and flavour, we are happy to publish their requests here. We will be happy to update this post, on a case by case basis, in future, when we get queries that offer the basis of a story and research already undertaken. Below is the first of these queries to be published. One such enquiry recently came about a local turn of the century socialist, Arthur Edington Williams. It was from one of his great grandchildren, Anne Speight. We run her information and request, below. If anyone knows more about the family concerned, we ask you to contact Anne directly by e.mail: annep.speight@ntlworld.com. 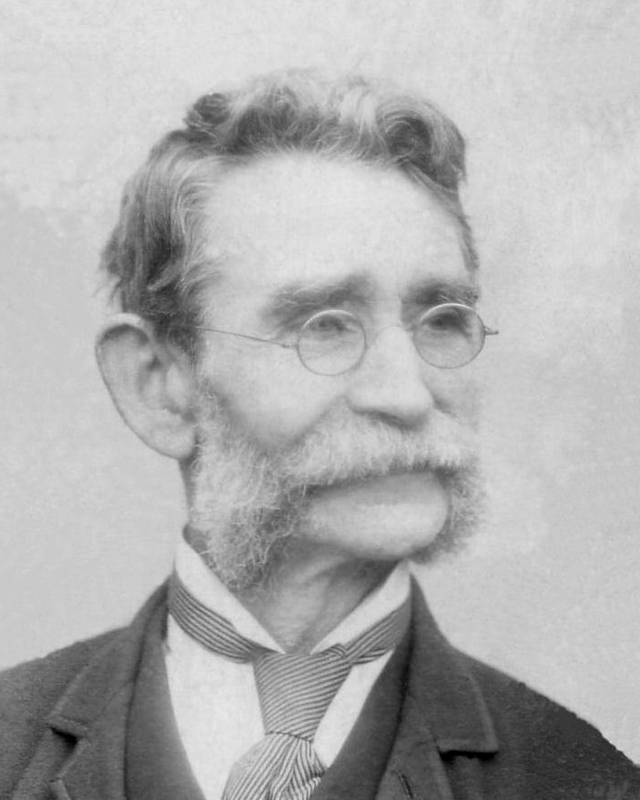 Arthur Edington Williams was my great grandfather and born in Bethnal Green, but his married life was spent in Forest Gate. He was the son of a buhl and facet cutter (ed: craftworker specialising in inlaid work on furniture), but Arthur himself was a fancy cabinet maker. One of the things he made was portable writing desks. His wife Hannah originally, come to London from Norfolk, to work as a servant. They had several children and lived variously at Dean Street, Odessa Road, Boleyn Road and at Keogh Road. Their offspring were variously members of the Clarion Cycling Club, a ship’s wireless operator, elementary school teacher and two were railway telegraphers based at Stratford station. Arthur’s daughter-in-law, Clara Williams, played violin at the Earlham Grove Music Academy c 1920. I have the 1923 newspaper report of Arthur being knocked down in thick fog by a car on Romford Road. He died almost immediately, but his widow remained at Keogh Road till after World War Two. Arthur was a keen socialist. I wonder if he appears in any trade directories or political hustings? Sydney Frederick Williams (1884-1972), a son of Arthur Edington Williams, was a railway telegrapher and bachelor. He remained at the family home on Keogh Road until after World War Two. Sydney Williams third from left in middle row. 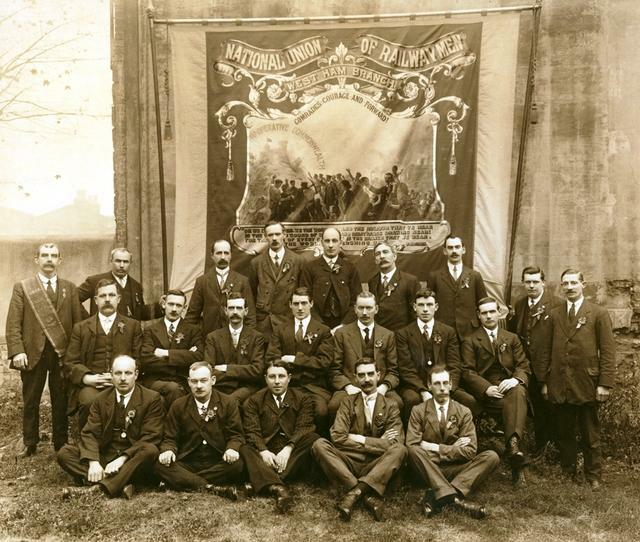 I believe he is the same Sydney Williams as identified in the attached group photo, which is of the National Union of Railwaymen, West Ham branch, strike committee in 1919. Third from the left, in the middle row is Sydney Williams. I am looking for records about an (Albert /Alfred) BARTLE who was in France in August 1916 - but who died.